UK: The UK has launched its first offshore tower devoted to training wind turbine maintenance technicians as part of the Offshore Wind Accelerator programme. The project, based at Blyth in the north-east of England, is part of the country’s New and Renewable Energy Centre. The Offshore Wind Accelerator is a joint project between government think-tank The Carbon Trust and wind energy companies including Dong, Scottish Power and Statoil. The Accelerator programme comprises is a £20million competition to design and develop the next-generation of offshore wind turbine foundations suitable for deeper waters of 30-to-60 metres. The plan is to demonstrate them in large-scale wind farms slated for 2010-12. The target is to achieve a lifecycle cost reduction of 30% over existing deep water foundations. David Kidney, minister for energy and climate change, opened the facility. Kidney also announced the government would be adding an extra £4.8million to fund offshore R&D. 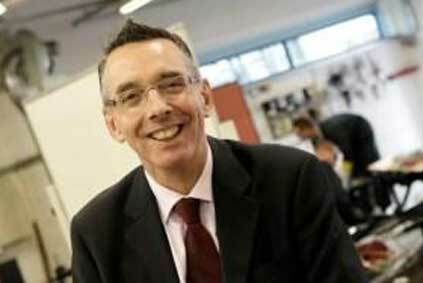 Carbon Trust chief executive Tom Delay said: "We have seen many promising concepts and innovative solutions to the technology challenges that the offshore wind industry faces as it moves further offshore and this additional funding will help to scale up our activity and enable us to continue to drive costs out of this key technology."